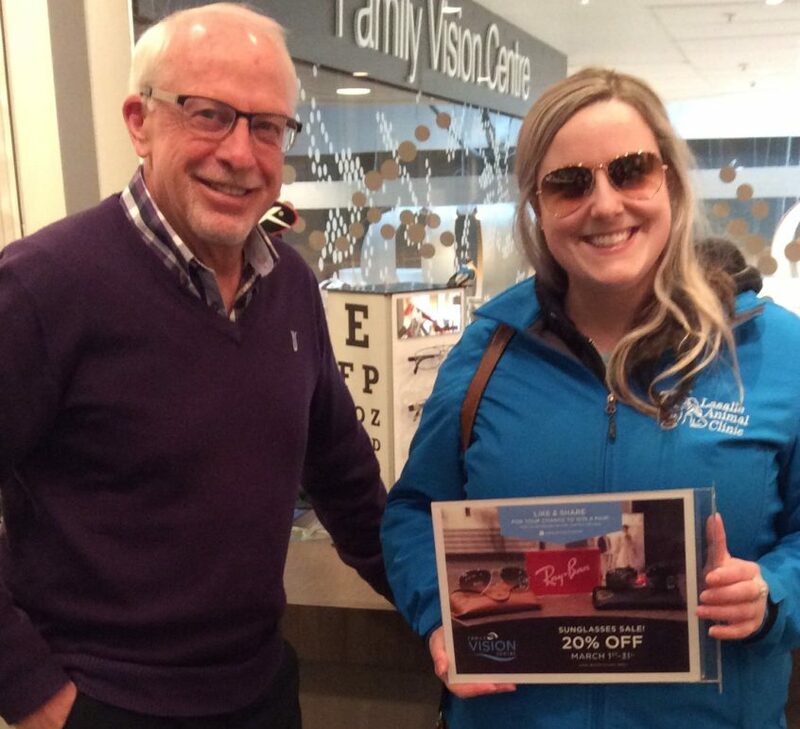 In March we had a sunglass contest and we are very pleased to have Nicole Marion and Krysten Sweeney pick up their prize! Nicole and Krysten won a complimentary pair of sunglasses by liking our facebook page and tagging multiple friends in the post. We hope you both enjoy your complimentary pair of sunglasses!